The members of the Grand Conseil are fellowship’s Officers. They are the only ones who can induct the members. The members of the Grand Conseil are elected by the Conseil de l’Ordre and a vote by secret ballot may be taken. The members of the Grand Conseil have to be involved in the associative life. Those who don’t take part in at least three events in the year loose the status of members of the Grand Conseil. How to be a member of the fellowship? New members must apply for membership to the Conseil de l’Ordre. This application for membership must be signed by a sponsor who is already member of the fellowship. The application for membership must be accepted by the Conseil de l’Ordre. The new member must pay the membership fees and an annual subscription. Both are determined by the internal rules and decisions of the Grand Conseil de l’Ordre. The members undertake not to use this status for commercial purposes. This is the Grand Conseil de l’Ordre who makes the final decision with regard to membership application. The Grand Conseil works with some Ambassadors who have already the status of Knight. These Ambassadors have to represent the fellowship and so are also the delegation of the Grand Conseil de l’Ordre. At the induction ceremony the Ambassadors assist the Grands Maîtres. The Honorary Ambassadors are inducted during an exceptional ceremony which is recognized by the Grand Conseil. 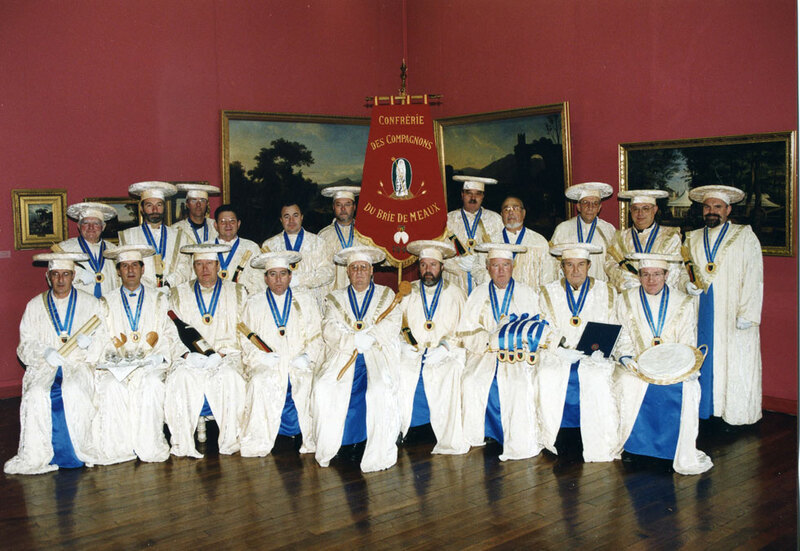 The Honorary Ambassadors are neither Knights nor Officers nor Members of the association. This is why they are required to a specific financial contribution.